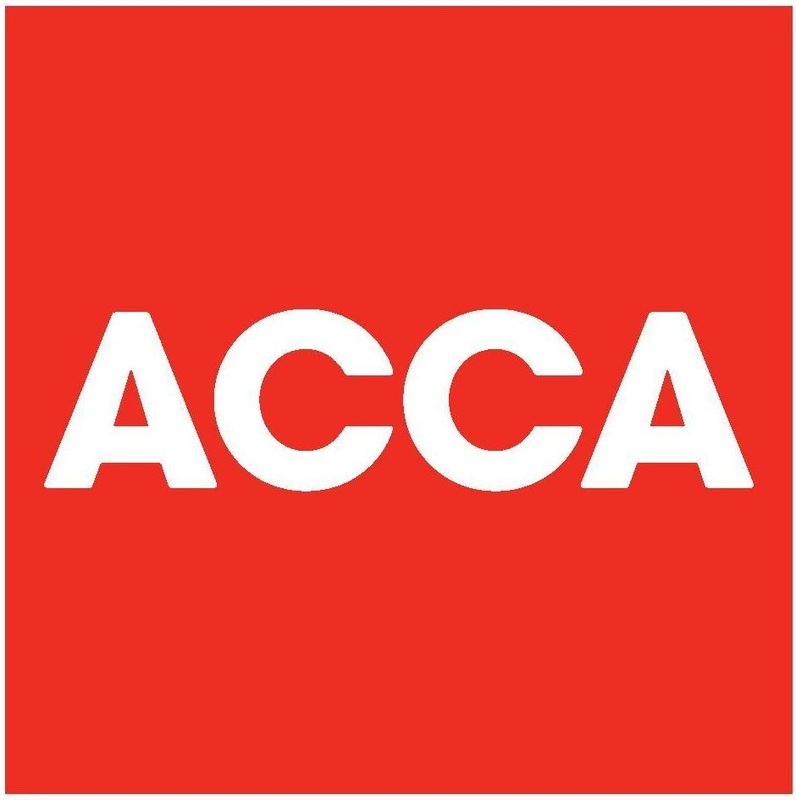 Based in Canterbury, Kent and Surbiton, Surrey, we are chartered certified accountants that provide accountancy, tax and consultancy to small, medium-sized businesses and individuals. Founded in 1981, the long-term relationships we share with our clients has set Austin, Taylor apart for over 30 years. We have particular experience in acting for clients in consultancy, education & training, arts, film, property, construction, engineering, restaurants and catering. Austin, Taylor serving diverse industries, providing you with financial expertise. Contact us on 01227 379867 for all enquiries. "Our clients benefit from a personalised and quality service." "Discover the sectors we work with and how our services match your needs"